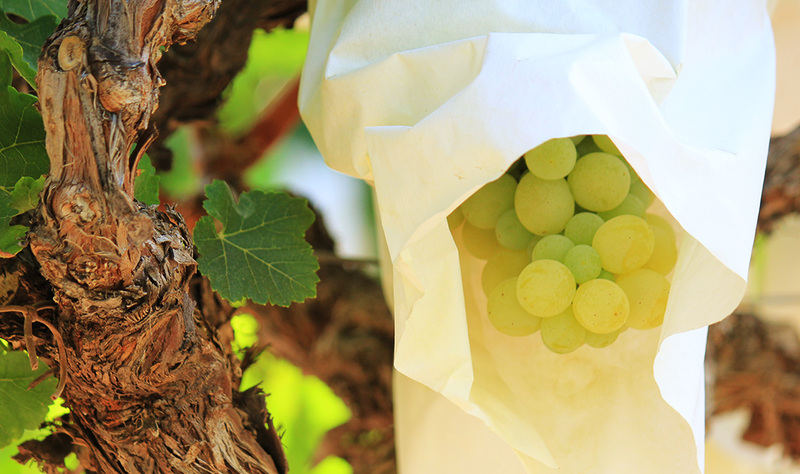 Organic viticulture is the main characteristic of the personality and nature of Casa Cesilia wines. In 2009, the entire vineyard was converted, and since then all of the production is made from organically grown grapes. This ensures a more sustainable and balanced production, healthier and higher quality wines, and more importantly, it ensures the production of these wines by future generations in equal or greater quantities. Rigor and tenacity are the principles that guide us in our search for high-quality vintages. Our conviction to meticulously care for the entire cycle of wine production, from the grape harvest to bottling, aims to present and feature all of the properties and peculiarities of our “Mediterranean terroir”. The challenge is to achieve grapes that reflect the character and identity of the variety they represent, unmarred by flavors or aromas from chemical residues. For this reason, it is essential that we apply environmentally-friendly techniques and attempt to increase soil fertility using natural resources, and without chemicals such as insecticides, fertilizers, etc. 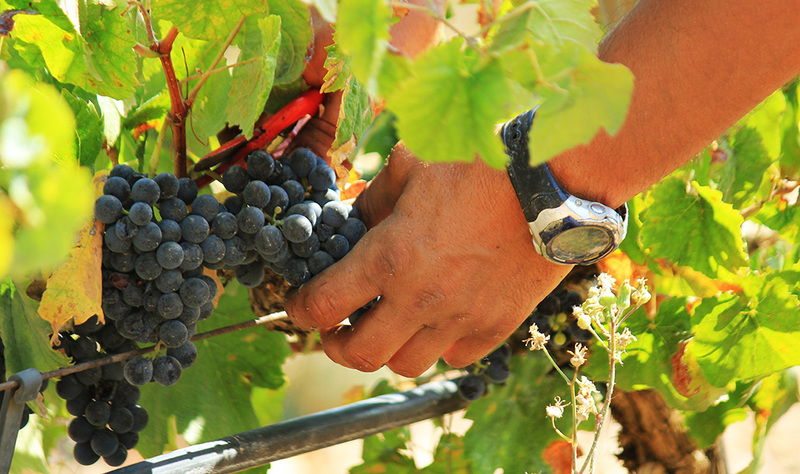 Our vineyards are rigorously supervised by the Committee of Organic Agriculture of the Valencian Community. Certification by this institution is essential to ensure that the product reaches consumers with the greatest quality assurance. 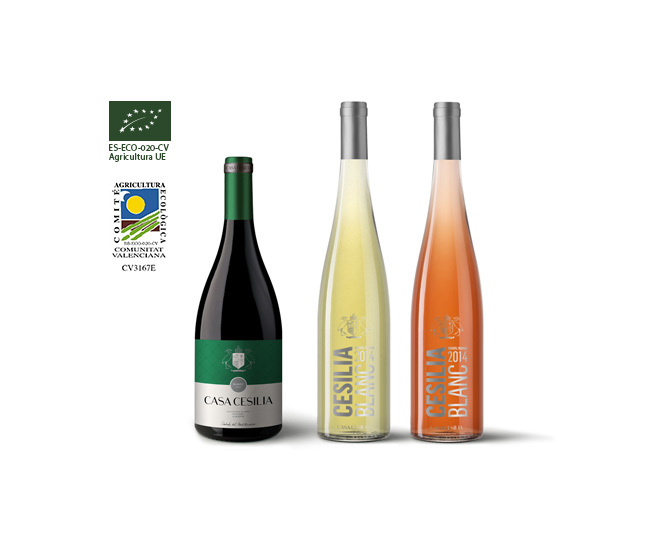 Today, three of our wines, Cesilia Rosé, Cesilia Blanc and Cesilia Casa White, boast the organic certificate granted annually by the Committee of Organic Agriculture of the Valencian Community.